It might be a modern, developed metropolis, and the capital of one of Latin America's fastest growing economies, but Panama City has never been much of a destination - until now. The 500-year-old city is enjoying a present-day tourist boom, with visitors soaking up its cosmopolitan atmosphere, flourishing arts scene and intriguing history. In 1997, Casco Viejo (the old town), was declared a UNESCO World Heritage Site and nearly a decade on, it is finally the vibrant, restored colonial prize that it ought to be. The contrast with the glittering skyscrapers of the financial district across Panama Bay sum up this city of starkly divided fortunes, which have long pivoted on a certain waterway. When the US unveiled the Panama Canal in 1914, there was a sense of fulfilling the country's geographical destiny. Through much wrangling and controversy, it finally came under Panamanian control at the turn of the millennium. Apart from propelling the country's economy and bridging the Atlantic and Pacific oceans, its sophisticated engineering through scintillating rainforest make it a key tourist attraction. The slender Panamanian isthmus is not just a bridge between oceans, but also continents. There’s near-unparalleled biodiversity in the Metropolitan Natural Park, a vast limb of pulsating jungle stretching north from the city all the way to Lake Gatún. 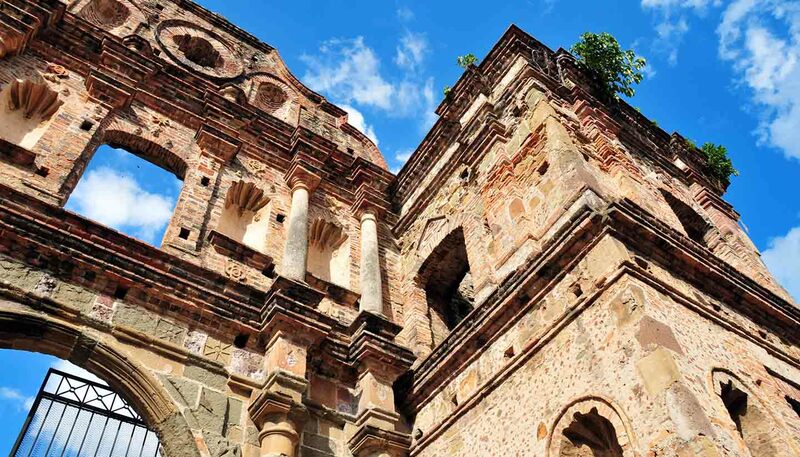 With such natural wonders and a charming old town, as well as a cultural melting pot stirred with indigenous, Caribbean and European ingredients (which gives rise to an exciting contemporary culinary scene), it's surprising that Panama City hasn't always been on the tourist map. Part of that has to do with chronic criminality linked to a huge wealth gap – until recently Panama City was ranked amongst the most dangerous cities on Earth. But in a sign of changing fortunes, even the criminals are being rehabilitated thanks to the work of organisations like Esperanza, which help ex-gang members develop restaurants, galleries and tours in previously no-go areas. Problems won't be solved overnight, but this Latin capital is looking forwards. Panama City's moment may be now, but it promises a prosperous future, too.